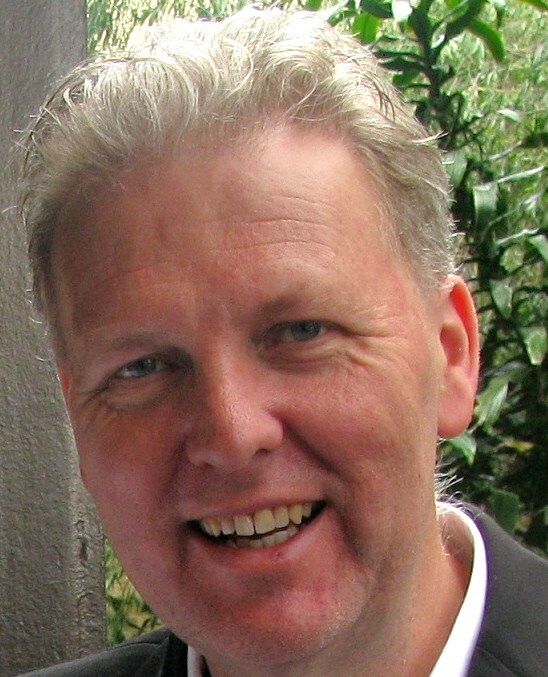 Geoff Fripp is an experienced marketing lecturer, practitioner, author and entrepreneur. He has been an adjunct lecturer at the University of Sydney since 2002, teaching in a variety of undergraduate and postgraduate subjects. In addition to Sydney University, he has also conducted programs for the University of Western Sydney, the University of Technology, Sydney, Wollongong University, the University of Canberra, as well as for specialist providers such as the Australian Institute of Management, the Center for Continuing Education (a specialist division of the University of Sydney) and the Think Education Group. Since 2012, he has been involved in developing various online study guides for university marketing students, such as the A Guide to Perceptual Maps and the Segmentation Study Guide.